Stella Damasus who shared her review of ‘LionHeart’ on Instagram, stated that Genevieve Nnaji made her cry with the movie in which she debuted her directorial side. 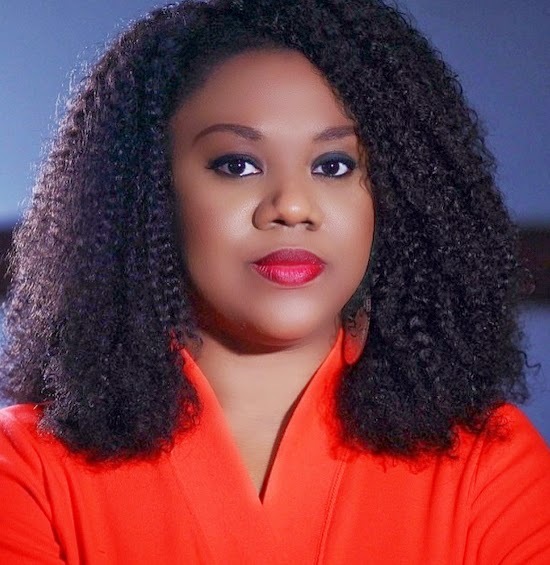 According to Stella Damasus, Genevieve Nnaji made her cry after she dedicated the movie to late Amaka Igwe, and also had Nollywood actors who have not been given a lot of opportunities in recent times as part of her cast. ‘Just finished watching #lionheartthemovie by @genevievennaji on @netflix my goodness this blew my mind. From the story, to the casting, to the cinematography, costumes and everything in it, this movie is so good. I don’t usually do this but please guys go and watch this movie. Let me thank Genevieve for casting our Nollywood actors who have not been given a lot of opportunities in recent times. Best of all she moved me to tears by dedicating the movie to AMAKA IGWE. I loved every minute of it and I know you all will.